How Far is Orbit Bloom? Orbit is led by the Chairman, Mr. Ravi Kiran Aggarwal and Mr. Pujit Aggarwal, MD & CEO, who share a combined experience of over two decades in real estate development. Under their dynamic leadership, Orbit Corporation has evolved as an enterprise worthy of emulation in corporate governance, financial disclosures and global best practices, and now ranks among Mumbai's top luxury home developers.From small but significant beginnings in 2000, Orbit has made rapid and conscientious strides, rising to India's top ten listed real estate developers and South Mumbai's preferred luxury home developer.The entrepreneurial spirit in the organisation can be traced to 1973 when Mr Ravi Kiran Aggarwal established a steel trading firm, soon to be followed by a venture in packaged foods. He entered the real estate sector in 1989 with the satellite township of Navi Mumbai. The year 2000 was a momentous year in the history of Orbit as it witnessed the genesis of Orbit Cybertech Limited, later rechristened, Orbit Corporation Limited, in 2006. OCL aimed to tap redevelopment opportunities in the Island city of Mumbai, specifically in the premium locales of South Mumbai. Orbit has achieved exceptional growth on account of its choice of strategic unmatched locations, its understanding of housing requirements of the aspirational generation and its speedy execution of projects using state-of the-art construction practices. 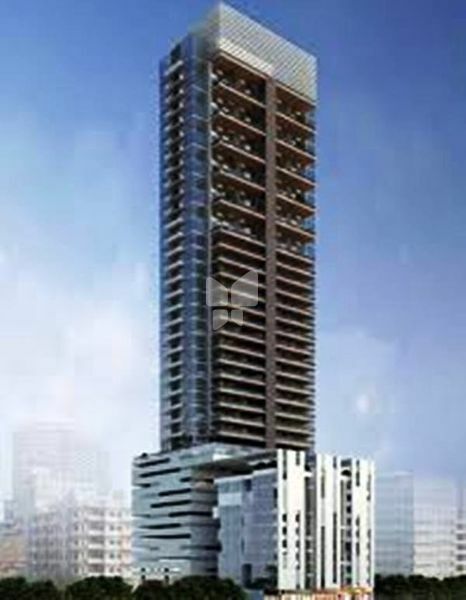 Being present at such sought after South Mumbai locales as Napeansea Road, Gamdevi, Prarthana Samaj, Tardeo and Lower Parel – Orbit has completed four projects with a total saleable area of 253,772 Sq. Ft. Orbit also has twelve projects under development with approximately 1.84 million Sq. Ft. of saleable area, in addition to three residential projects and the upcoming gated community project in Mandwa. Orbit is also one of the top ten real estate developers listed on Bombay Stock Exchange (BSE) and National Stock Exchange (NSE).